Dimensions 0.50 by 5.50 by 8.25 in. Amazon.com description: Product Description: FOR USE IN SCHOOLS AND LIBRARIES ONLY. 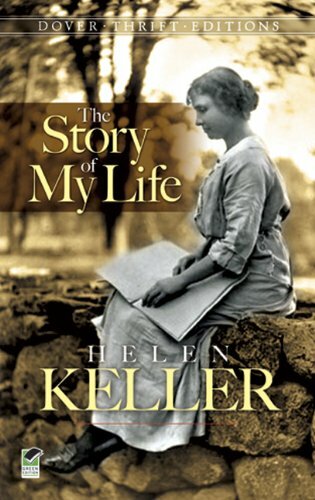 Great story of human courage and dedication recounted in autobiography of a remarkable woman.